We have good News for iDevice users who stuck on iOS 9.3.5 without Cydia. Finally, iOS 9.3.5 has been jailbroken! So, can download Cydia iOS 9.3.5 for our iPhone, iPad now? Here’s what you need to know..
Netherlands prominent developer, @REALKJCMEMBER successfully jailbreak iOS 9.3.5 firmware. He just shows off a photo of iPhone 4S with Cydia iOS 9.3.5 installed on his Twitter. iOS 9.3.5 jailbreak is very important for Apple users. iOS 9.3.5 is the last firmware for iPhone 4S, iPad 2, iPad 3, iPad Mini & iPod Touch 5 th generation users. 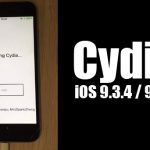 So, if you can jailbreak iOS 9.3.5 means you are forever with Cydia. In addition, other 32-bit devices like iPhone 5 & 5C users also can get advantage of this new iOS 9.3.5 jailbreak because, they not supports to jailbreak on latest firmware with Yalu like 64-bit only support jailbreak tools. 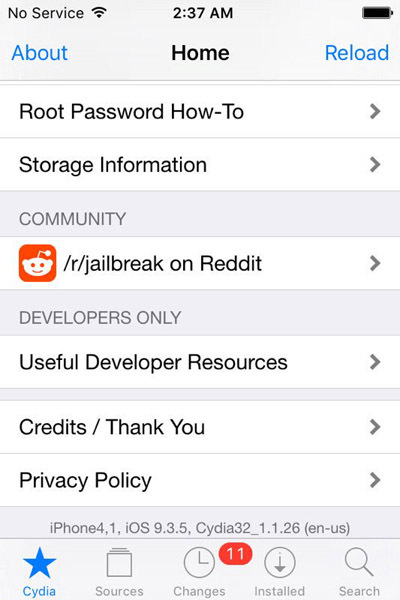 Is that jailbreak iOS 9.3.5 real? 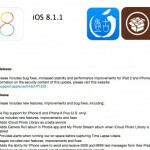 Where to download iOS 9.3.5 jailbreak ? iOS 9.3.5 jailbreak download link still not alive in public. @REALKJCMEMBER has just only demode it. There is a doubt, whether he release jailbreak to public or selling his exploits to Apple. We can exactly know about within next few days. Just stay in touch with us, we’ll let you to know if he released iOS 9.3.5 jailbreak to general public. Follow us on Twitter, add us to your circle on Google+ or like our Facebook page for latest & reliable information/update regarding Cydia & jailbreak. 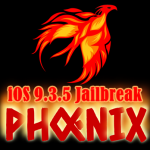 Update: Phoenix jailbreak for iOS 9.3.5 released.! Keen jailbreak iOS 10.3.2 & iOS 11 beta demoed! 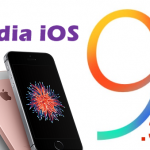 How to Jailbreak & Install Cydia for iOS 9.3.5 with Phoenix Jailbreak ? Wait & touch with us..
How long do you think it will take for jailbreak to reach us? We are unable to mention release date. Please wait & touch with us.. I wouldn’t trust anybody willing to sell his jailbreak to Apple. please tell me if they released link publicaly, i need it. What is the jailbreak app that you used to jailbreak your device?